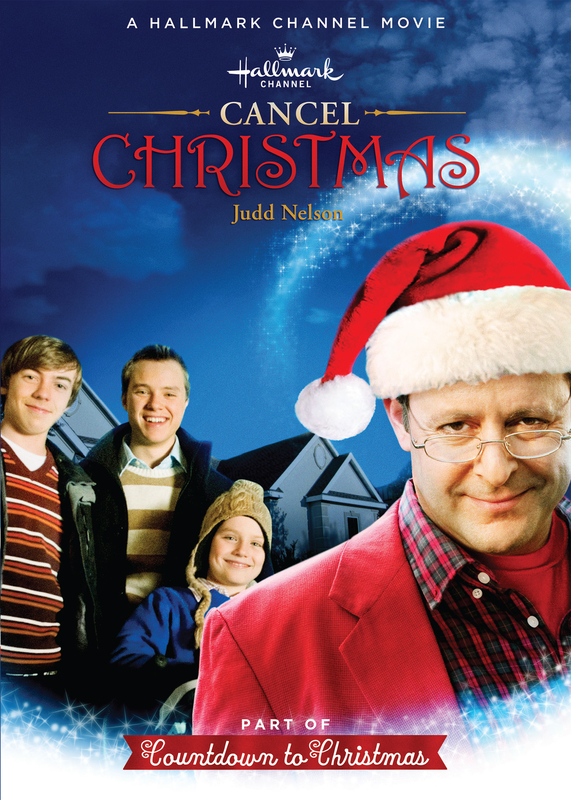 “Imagine Santa’s (Judd Nelson) surprise when the Christmas Board of Directors issues an ultimatum to holiday’s top Elf: In 30 days or less, make Christmas less commercial and material, or lose it forever. The Board is so sure the turnaround is hopeless that they give Santa the task of changing the hearts of privileged kids so they, in turn, will reach out to help a less fortunate boy. Is Santa’s task a daunting one? No more so than making reindeer fly. If ever there was a force for joy, goodness and sharing, it is the mythical man in red. After all, it’s Christmas – believe with all your heart!